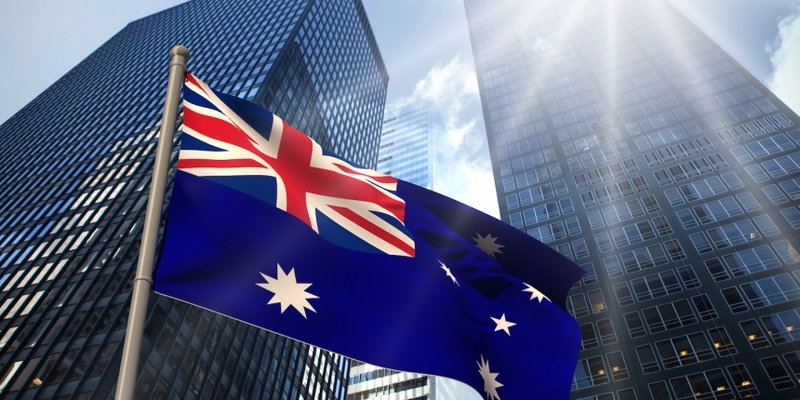 The chairman of the Australian Securities and Investments Commission (ASIC) believes blockchain technology has the potential to fundamentally change the world’s existing financial system. Greg Medcraft, appointed chair of ASIC in 2011, made the comments during his speech at Australia’s Carnegie Mellon University earlier this week. According to Medcraft, distributed ledger technology could result in greater efficiency and speed, disintermediation, reduced transaction costs and improved market access. “The potential is, nonetheless, enormous. Industry is seeing that potential and is looking to see how it and the markets might benefit,” he continued. Although he said it was not currently possible to know exactly how blockchain technology would evolve, he believes it will continue to do so. Medcraft also said the implications for regulators were profound, but should not hamper innovation. “As regulators and policymakers, we need to ensure what we do is about harnessing the opportunities and the broader economic benefits – not standing in the way of innovation and development. At the same time, we need to mitigate the risks these developments pose to our objectives. We also need to ensure those who benefit from the technology trust it,” he noted. Medcraft said ASIC was working to ensure the opportunities around innovation were being harnessed and in so doing was focused on five key areas, which included the education of market participants. Additionally, the chairman noted that ASIC was also engaging with, and providing guidance to, industry players. “I want to mention two particular activities. The first is our cyber resilience work … the second is our Innovation Hub … designed to make it quicker and easier for innovative startups and FinTech businesses to navigate the regulatory system we administer,” he added. The chairman’s comments come after the Australian Senate Economic References Committee asserted that digital currency transactions should be treated in the same way as fiat transactions when it came to Goods and Services Tax. Australia flag image via Shutterstock.